We’ve written a significant amount on the healthy (and delicious) benefits of grass-fed beef, but what about grass-fed liver? 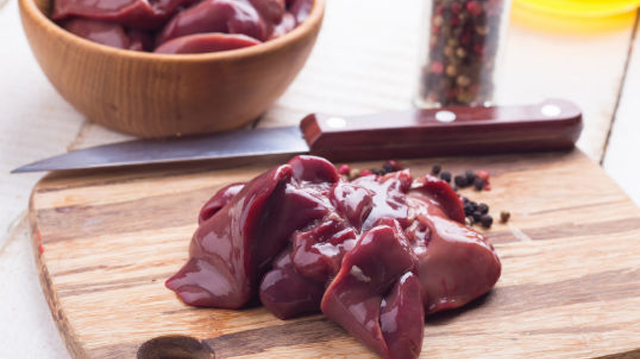 While many of us here in the US shy away from organ meats, liver has been eaten for centuries all over the world, and is celebrated in many regions both culinarily and nutritionally. Just a few of these benefits include ample amounts of nutritious protein, healthy saturated fats, and a concentrated dose of vitamin A. Liver also contains a wide range of B-vitamins, including choline, which is important for heart and brain health, folic acid, and B12. Add to that some highly bioavailable iron, vitamins C, E, and K, a lot of other minerals, including CoQ10, and you’ve got yourself a superfood. But wait! For the sake of optimal health, it is wise to only choose liver from grass-fed animals raised according to humane, organic practices. Liver from conventionally-raised cows is more than likely to contain traces of the antibiotics, growth hormones, and GMO feeds that the cows are subjected to. By choosing grass-fed, you eliminate exposing yourself to these potential risks. Plus, some research has found that grass-fed and organic versions of foods retain significantly more nutritional content than their conventional counterparts. If you’ve got yourself a cut of high-quality, grass-fed liver, but don’t know what to do with it, many recipes celebrate this ingredient. Beyond the classic liver and onions, it can be used to make stir fries, stews, sautees, sandwiches using your favorite gluten-free breads, and more. With the right mix of spices, you could have yourself a winning dish with a little practice. However, some people simply do not like the taste of liver no matter how it is cooked and spiced. In this case, you can make your own grass-fed liver pills – it’s very easy to do. First, you must decide whether your liver pills will be raw or cooked. Many people choose to leave theirs raw, but this is a personal choice and your liver can be cooked too. Start with slightly frozen (either partially thawed or partially frozen) organic, grass-fed liver. It can be raw or cooked. Cut the liver into capsule-sized pieces using a small, sharp knife. Place pieces in a single layer on a wax paper-lined cookie sheet, and flash freeze for 15 minutes. Store flash frozen liver pieces in an airtight container in the freezer. If using raw liver, wait for 14 days before consuming. Take each piece like a “pill” with water. Note: In order to determine if supplementing with liver pills is right for you, and to determine the optimal amount for your individual health, consult a health professional you trust. 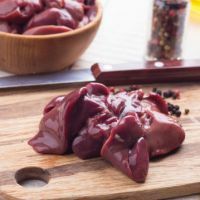 Hey Buddy!, I found this information for you: "Benefits of Grass Fed Liver and How to Make Your Own Liver Pills". 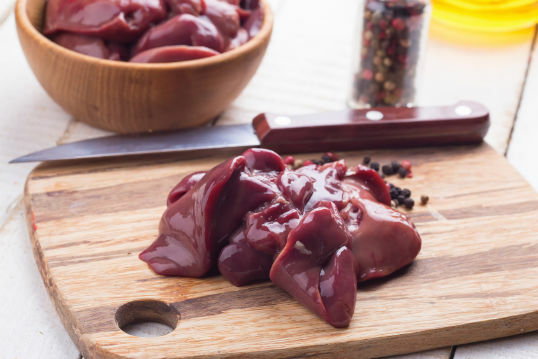 Here is the website link: https://www.thealternativedaily.com/benefits-of-grass-fed-liver-and-how-to-make-your-own-liver-pills/. Thank you.